Solid and beautifully made – but what about the bumps? 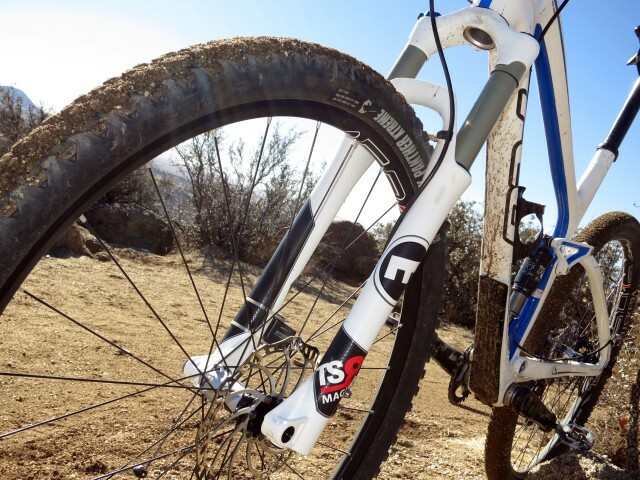 Designed and assembled in Germany, Magura’s TS (Team Suspension) series of forks are intended to be a more solid alternative to many of the race-oriented XC forks on the market. Not so much trail- (let alone enduro-) oriented, but an acknowledgement that low weight isn’t the only measure of a fork’s performance. 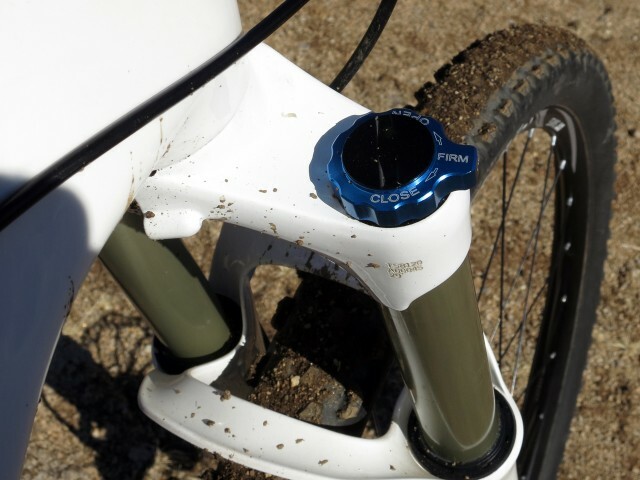 Not that it’s spent that much time at the buffet: the 120mm 29er model should be the heaviest configuration but weighs a reasonable 3.8lb with the 15mm screw-through axle in place. And there is plenty here to justify the modest weight increase over competing forks. All of the knobs that need touching are nicely machined from aluminium and chunky enough for hypoxic riders to find on rough terrain. The lowers feature rubber bumpers to stop scuffing and sliding with the wheel out. There’s even a T25 wrench tucked into the axle for wheel removal duties (which can be set aside to reclaim some of those lost grams). Magura’s signature dual arches remain, contributing to what – despite 32mm uppers – is easily one of the stiffest cross-country forks on the market. For 2014, Magura updated what they call the “Fork Meister Concept.” Initially a response to their forks’ tendency to weep lubricating oil, the Fork Meister Concept swapped the lowers’ oil for grease. Unfortunately, early examples were more than a little sticky, 2014 saw a shift to less-grabby seals and an improvement in bushings alongside the revised three-position DLO3 damper. Regardless of what’s inside, a fork’s true measure comes on the trail. 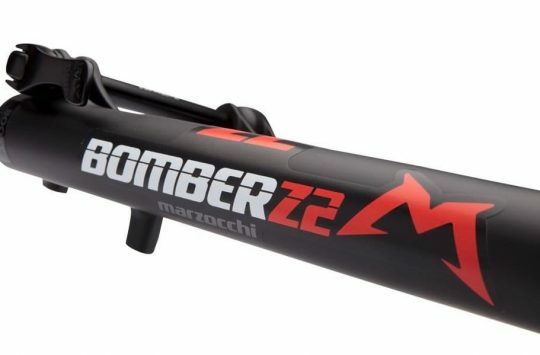 Given the Fork Meister updates and the fork’s impressive construction we were excited to mount it to a fast-but-fun 120/100mm 29er. Initial impressions of the TR8 R were… not good. The fork proved reluctant to move on small bumps but once moving would enthusiastically dive through all five inches of travel. We rode on and waited for the seals to break in. They never did. In fact, the fork’s performance deteriorated rather quickly. On examination, the fork had vacuumed up a surprising amount of the Desert Southwest’s fine dust and the blob of lubricating grease had found a home at the bottom of the legs, far from where it is needed. Some back-and-forth with Magura USA suggested our sample was from the last of the ’13 forks- so it went in for a service, new seals, and a bushing check. 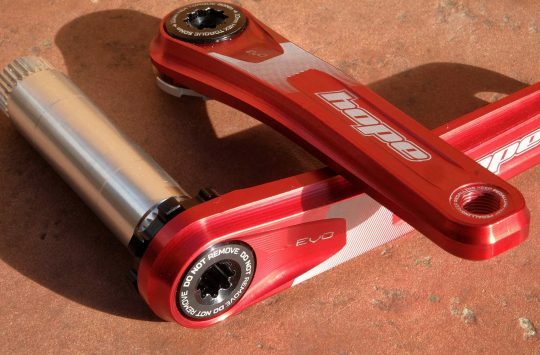 On its return, the fork’s performance was slightly improved- but still not quite up to par. The porous seals and continual grease migration have forced frequent service – which to Magura’s credit is quite straightforward – but performance has not improved. Now, at 145lb/10.4 stone, suspension tuning has long been a challenge for your reviewer: low air pressures can make for overly linear and dive-prone spring rates while low starting pressures can allow fixed-rate negative springs to pull forks into their travel at rest. Still, heavier riders who spent time on our TS8 echoed these impressions- they love the stiffness but were unable to find settings that provided acceptable performance on even two of three bump sizes (small, medium, or large). Our own Dave has had a similar experience with the bells-and-whistles eLect variant and local TS8 riders have had much the same to say, suggesting that this is not an issue isolated to our sample. In an era where suspension companies are increasingly shifting production to the Far East, it’s reassuring to see a company maintain at least domestic assembly. 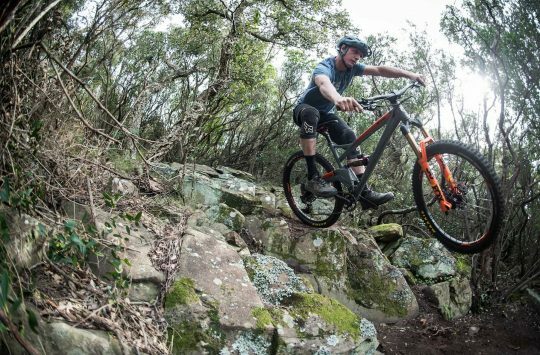 At the same time, a stout, longer-travel suspension fork is just what’s needed to dilute the seriousness of some of today’s very capable race bikes. 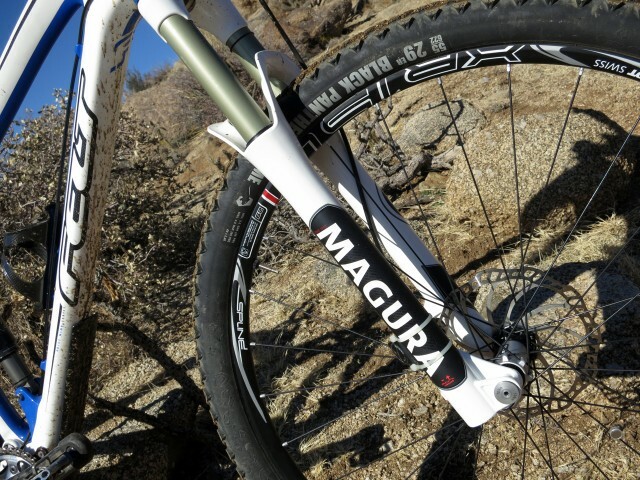 For those reasons, we were very much looking forward to spending time with the Magura. Unfortunately, country of origin, solidity, and reasonable weight are not enough to recommend the TS8. Overall: Given performance that falls short of the competition, it seems that a re-think may be due on Magura’s end. Here’s hoping that future revisions can make the most of what is a very promising chassis.